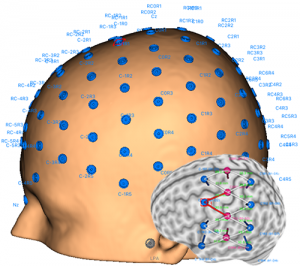 One of the most important factors that influence system sensitivity is the coupling between the optode and the head. 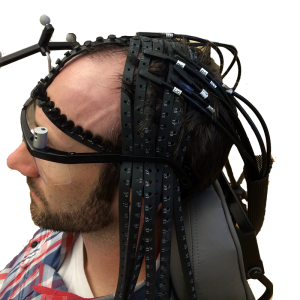 You can have the most sensitive detectors in the world connected to the best amplifiers, but if the optode is not in good contact with the scalp, all of this is wasted. One of the lessons learned over the years is that there is no one solution that suits all needs. 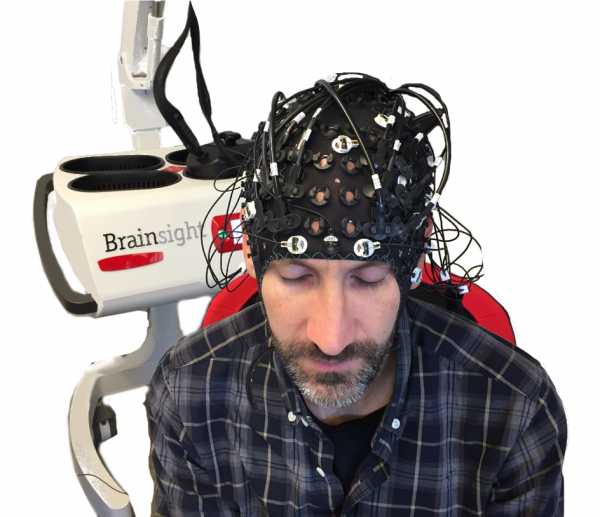 We have worked hard to obtain the tools and skills to be able to look at individual needs and come up with unique solutions. 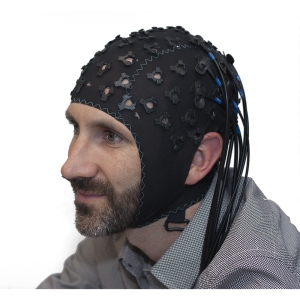 Brainsight includes some standard fabric EEG-style and we can quickly manufacture custom caps or patches to suit your needs. 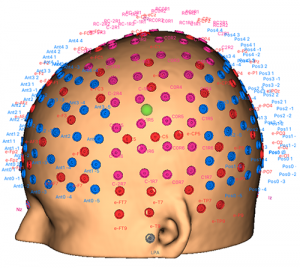 We have developed model heads based on the ICBM average head/brain scaled to correspond to standard EEG head sizes. 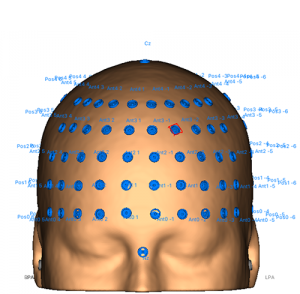 We have also developed algorithms that can apply one of many optode (and EEG electrode) montages to any of these model heads as well as any individual subject’s MRI. 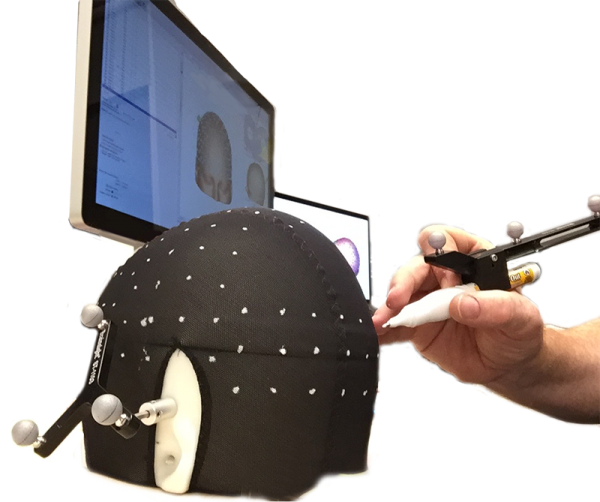 Using the navigator, we can mark a blank EEG cap with any montage we can generate, cut the holes and insert holders for NIRS optodes and/or EEG electrodes. 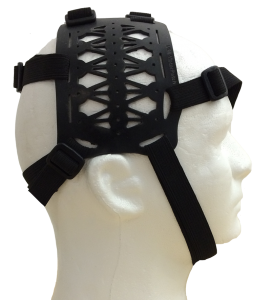 Once complete, the cap can be used.